Here’s another picture in the I’m-crap-at-remembering-to-take-photos-so-here’s-a-bit-of-my-house series. How amazing is this cushion?! 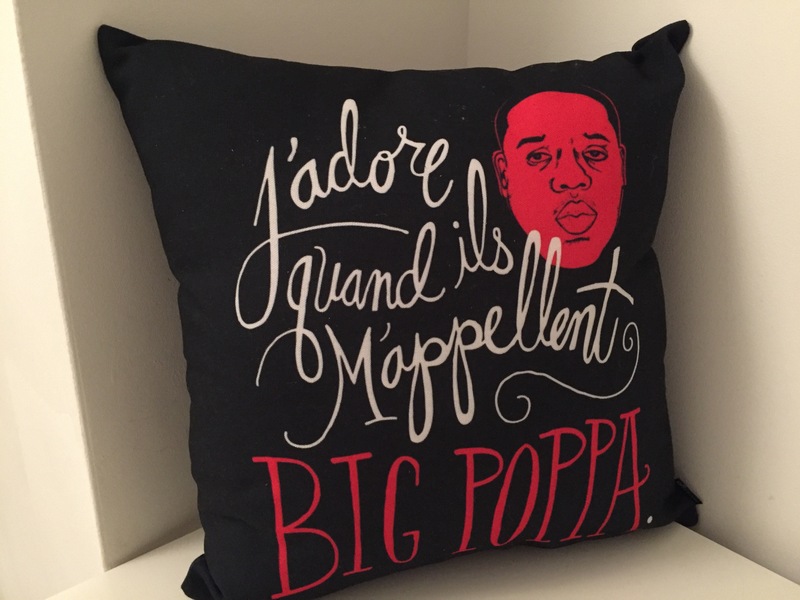 A very good friend gave me it to commemorate our long time mutual love of Notorious BIG. She’s the best!